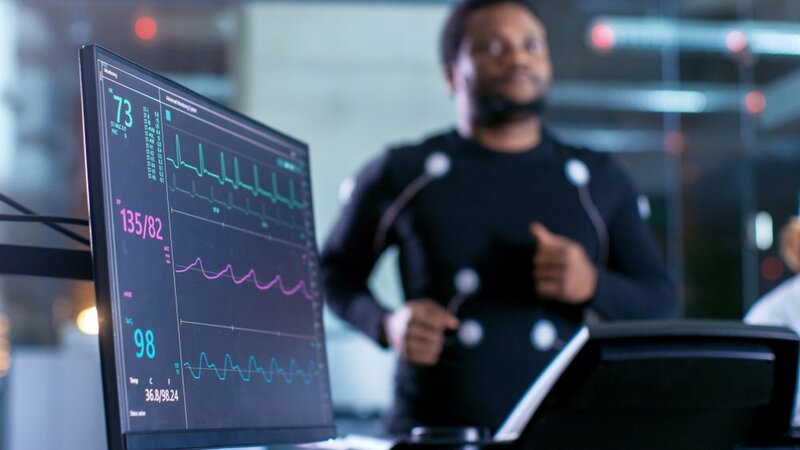 A new $13 million sport science facility is coming to Federation University. 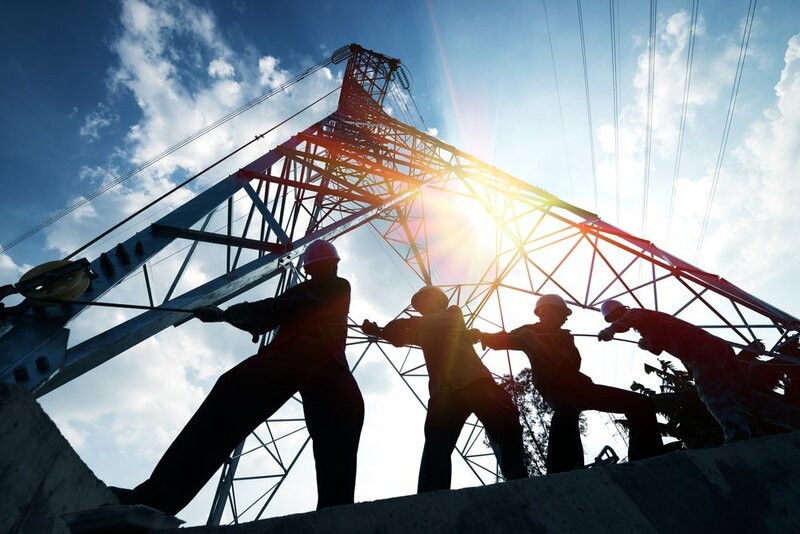 A plan to enhance electricity transmission will result in significant investment into Ballarat. 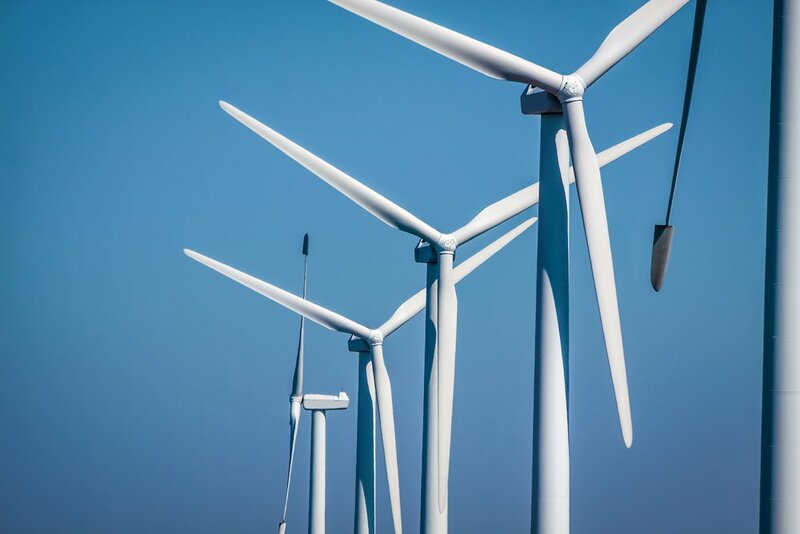 Following the Labor government’s election victory, more investment is poised to be made into renewable energy sources in Victoria’s west. 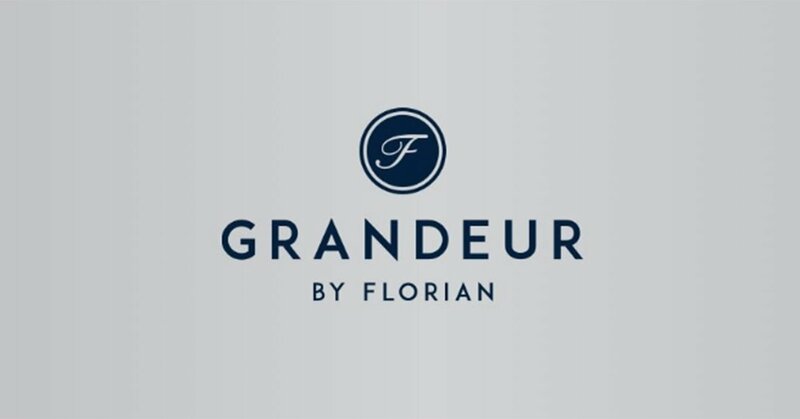 Florian has launched its new premium land offering amidst the release of the stage 6 western precinct.